beautiful produced and very practical. 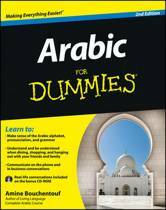 Having learned the rudimentaries of Arabic first by tackling the alphabet, I can vouch for the approach taken in this book. By spending ample time on learning the basic building blocks of every word and combining them with the mp3 lessons, you simultaneously learn how to read, write and pronounce every letter in a different context. Once these fundaments are established, reading and interpreting basic Arabic is just a matter of combining the knowledge you've garnered. I can only say: Masha Allah! 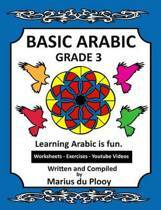 Fantastic introduction to arabic, highly recommended! 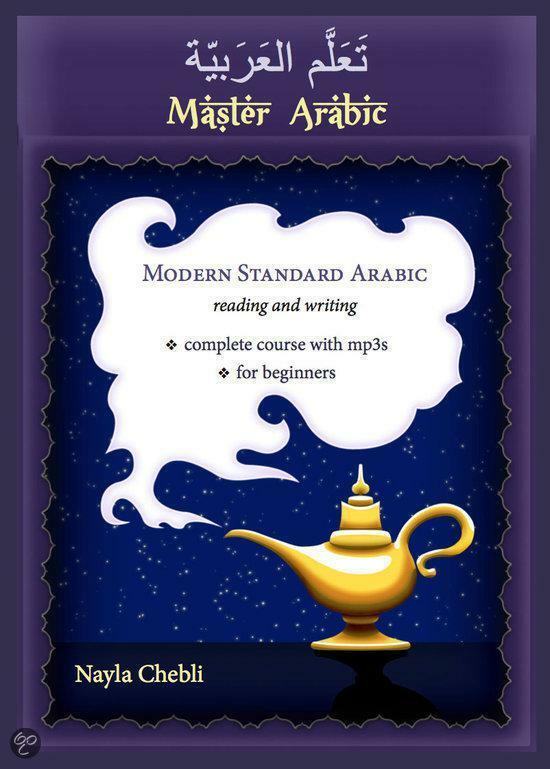 This book is an excellent introduction to learning arabic. It is very well structured, building up steadily through the arabic alphabet and also steadily a basic level of arabic vocabulary: of the order of 300 or 400 by the end of the book. The mp3's work really too, there are plenty of examples of different constant/vowel combinations and having them in mp3 format gives me the time to familiarise myself with these new sounds as I travel to work or do some housework. The other great thing is the quality of the audio, each sound is very clearly pronounced. Lastly the book is very attractively laid out with beautiful colours, pictures, graphics plus each chapter has exercises to complete (answers at the back of the book). I've been learning arabic for just under 3 months now and I am amazed with the progress I have already made! Mooi, kleurrijk en goed opgebouwd boek. De Arabische letters worden niet op alfabetische volgorde behandeld maar de letters die het makkelijkst te schrijven en uit te spreken zijn worden als eerste aangeboden. Dit is een fijne methode waardoor je er als het ware makkelijk inrolt. De bijbehorende mp3 fragmenten zijn een onmisbare aanvulling waardoor je de uitspraak goed en snel onder de knie krijgt. Voor degene die naast het Modern Standaard Arabisch, de taal in het Levantijns dialect wil leren kan ik het boek: Learn Lebanese Arabic (ook van Nayla Chebli) sterk aanraden!